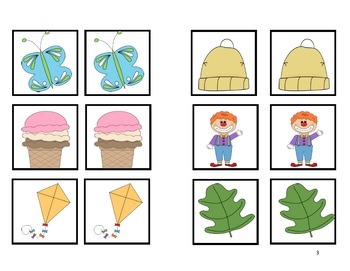 In this download, you will find all the materials you need to assess the visual perceptual skills and matching-to-sample 6 milestone in the VB-MAPP (from pictures to data sheets!). 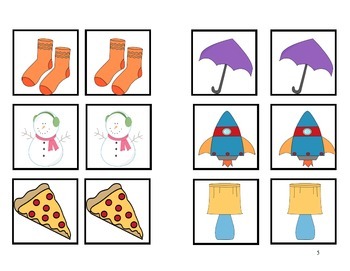 This assessment was created to be interactive and fun for the students! 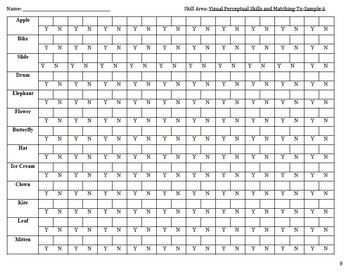 More detailed instructions are included in the download. 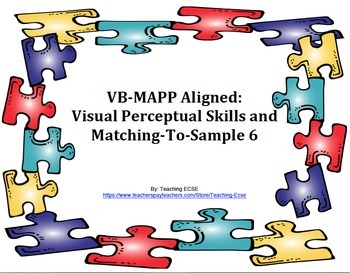 IF YOU LIKE THIS PRODUCT, BE SURE TO CHECK OUT MY OTHER VB-MAPP ALIGNED MATERIALS!